Instant Relief From the Sun’s Heat - SunTex is a unique woven mesh that can block 80-90% of the sun’s hot rays before they enter your windows. 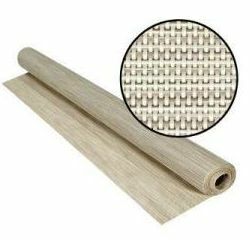 SunTex is ideal for use as a shading fabric on windows, doors and porches. A heavy-duty shading fabric, SunTex is also pet resistant. 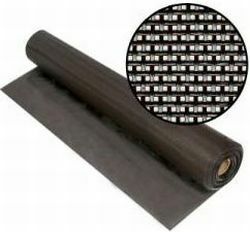 SunTex exterior shading fabric is made of strong vinyl-coated polyester. 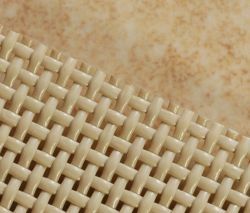 Developed originally for use in outdoor furniture, SunTex is mildew and fade resistant and needs only an occasional cleaning with mild soap and water. Blocks up to 80% of the sun's heat. Available Widths: 36", 48", 60", 72" and 96"
Blocks up to 90% of the sun's heat. 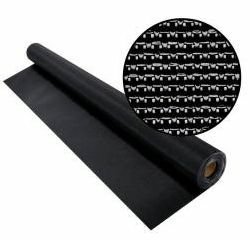 Available Widths: 36", 48", 60", 72", 96" and 120"
Suntex Vinyl Coated Polyester Fabric: All meshes, all colors (Manufactured with FR Vinyl) Complies with the following standard(s). State of California Bureau of Home Furnishing, Title 4 (Register 82, No. 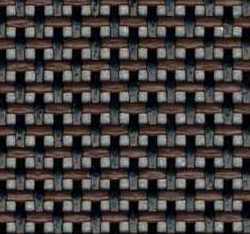 42, 10/16/82), paragraph 1374, Flammability of Upolstered Furniture and Technical Bulletin 117, Section E, Fabric Applicable Commercial Standard CS-191-53. Federal Motor Vehicles Safety Standard:FMVSS 302. Results are typical for the product and are for reference purposes only. This data cannot be used as a certification or specification.on. We carry only Phifer Wire Products, SunTex 80 and SunTex 90. Ask for it by name. 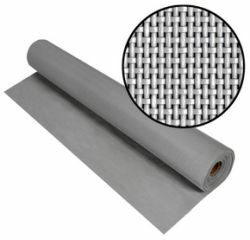 Phifer is the world leader in fiberglass, Aluminum and vinyl coated polyester screening. Some 50' rolls are stock items some are "Special Order". But 50' rolls are available.